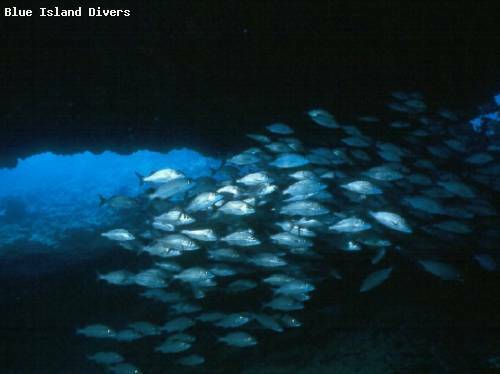 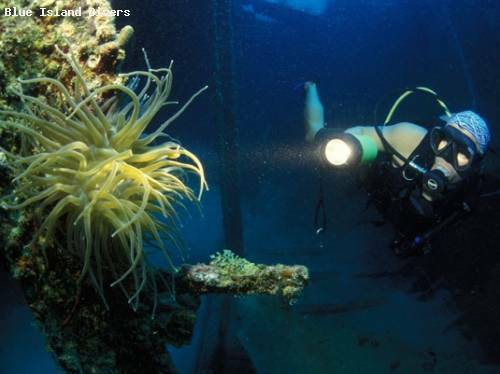 A list of the best rated dive photos in USVI. 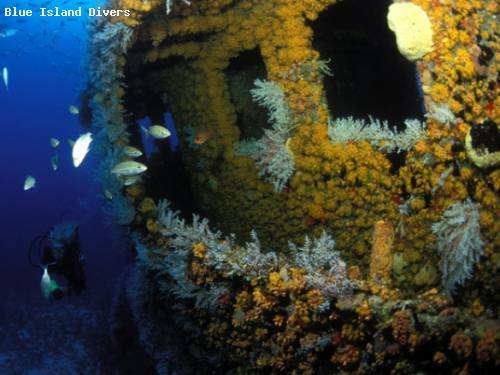 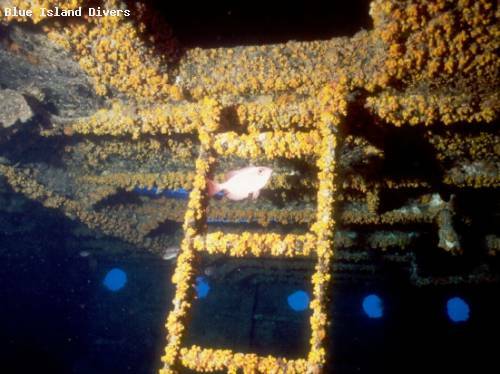 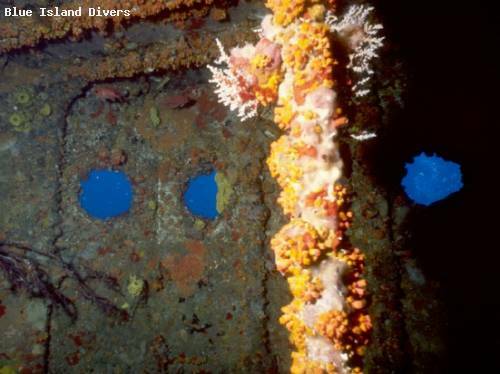 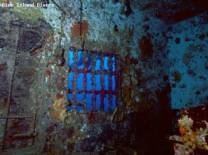 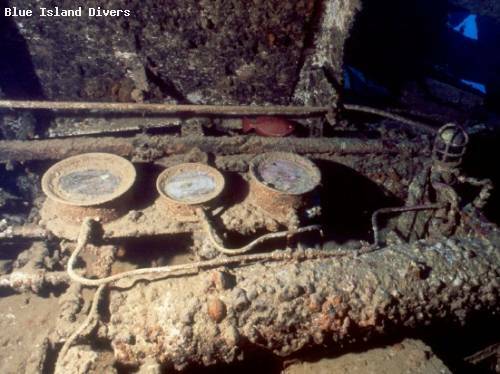 The MV WIT Shoal II, originally built as a LST 467, sank in 1984 and has been enriched with dazzlingly bright sponges and anemones. 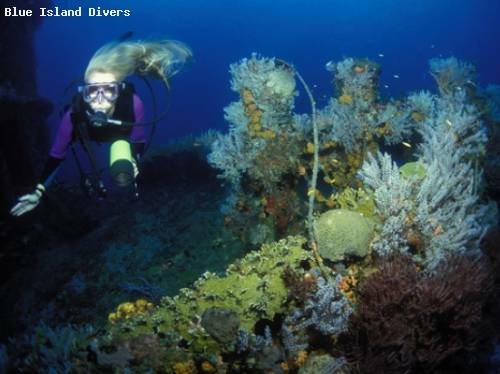 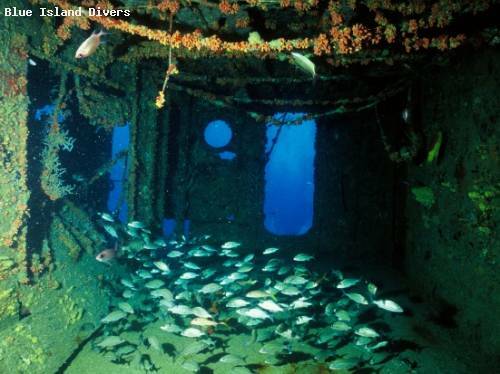 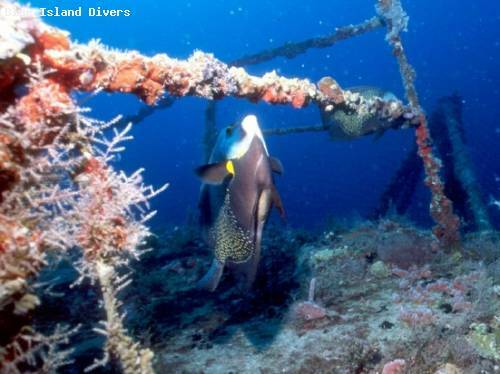 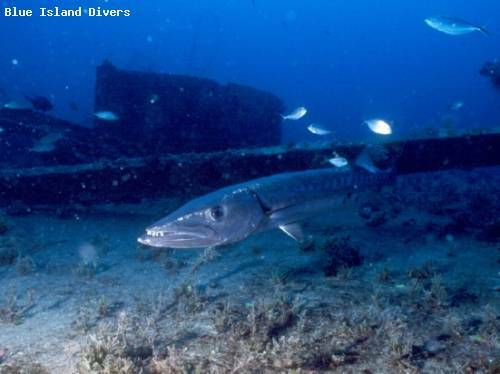 The dive M/V WIT Concrete II is one with beautiful views, colorful sponges and plenty of pelagic.